Provider Research carried out by the McKinsey Global Institute shows potential for a 30% cost reduction in off-site manufactured modular building methods, using products such as Structural Insulated Panels (SIPs). The report confirmed that off-site production can strip up to 40% off building schedules compared with traditional building methods, providing an economic way forward for addressing the global affordable housing challenge. An added advantage of off-site production is the removal of elements of the process from unconnected on-site contract teams. 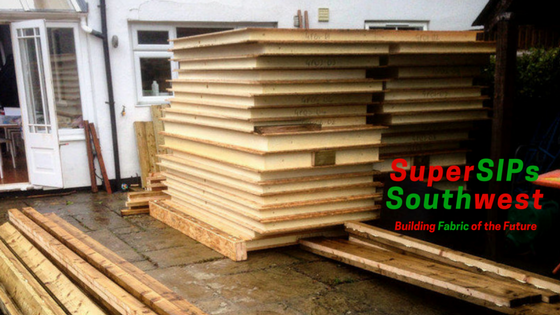 The added accuracy of dimensions that comes from automated SIPs production methods is of great benefit to builders who find that windows can be ordered off the plan, knowing that they will fit every time. SIPs-constructed housing can cut up to 60% of energy consumption, due to the insulation and heat loss qualities of this production method. The building element of a two-storey family home can be constructed in less than a day with a team of six people. With such energy-efficient building panels, coupled with the rapid rate of building, SIPs technology is set to transform the building industry over the next few years. Envirofoam products from IFS are widely used in the manufacture of SIPs building panels, providing extremely high levels of insulation performance. Solstice-based systems are available, as well as Solstice/Pentane mixtures.